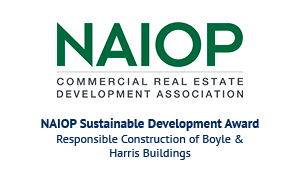 From the beginning, the developers of Ballantyne have recognized the importance of creating environmental sustainability within our office environment as well as among customers and the community. Over two decades ago, Ballantyne’s master planners began their commitment to creating a strong infrastructure from family farmland. 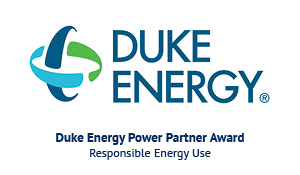 Long stewards of the environment, Ballantyne remains committed to sustainable business practices. 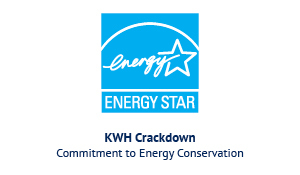 Northwood Office continues to evaluate energy management, water conservation, recycling efforts and more to ensure we are implementing the most effective and environmentally-friendly practices. 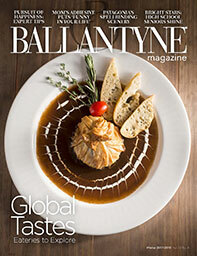 Ballantyne exemplifies responsible development. Since 2008, the developer has constructed buildings targeting LEED certification. Ballantyne features more than two million square feet of LEED Gold-certified office space. Northwood Office is compliant with LEED requirements regarding smoking areas’ distance from buildings and air intakes. 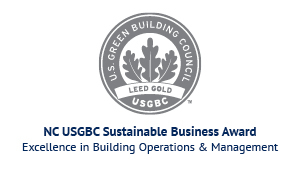 Northwood Office’s LEED team is comprised of four accredited professionals dedicated to continuous improvement in sustainability through further enhancing daily practices. 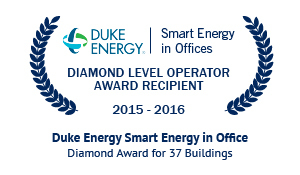 Ballantyne is dedicated to strengthening the energy efficiency of its buildings. Uses Variable Frequency Drive in a large majority of its buildings to control motors to help gain more efficient use of energy; these are in place for the air handling units, pumps and other HVAC equipment. All water heaters are adjusted to the lowest possible temperature settings, and the hot water heaters are turned off in all unoccupied offices. Northwood Office significantly conserves water by using innovative water strategies. 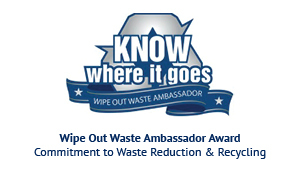 Northwood Office is committed to assisting tenants in recycling efforts. The importance of sustainability is also at the foundation of Ballantyne’s landscaping functions. Selects plant material based on its growth habit for the Charlotte region. All plants in the Corporate Park are viewed as native plant species to the area. Ballantyne is committed to maintaining a healthy ecosystem for animal life. The Golf Club at Ballantyne is recognized as an official Certified Wildlife Habitat™ site by the National Wildlife Federation® (NWF). 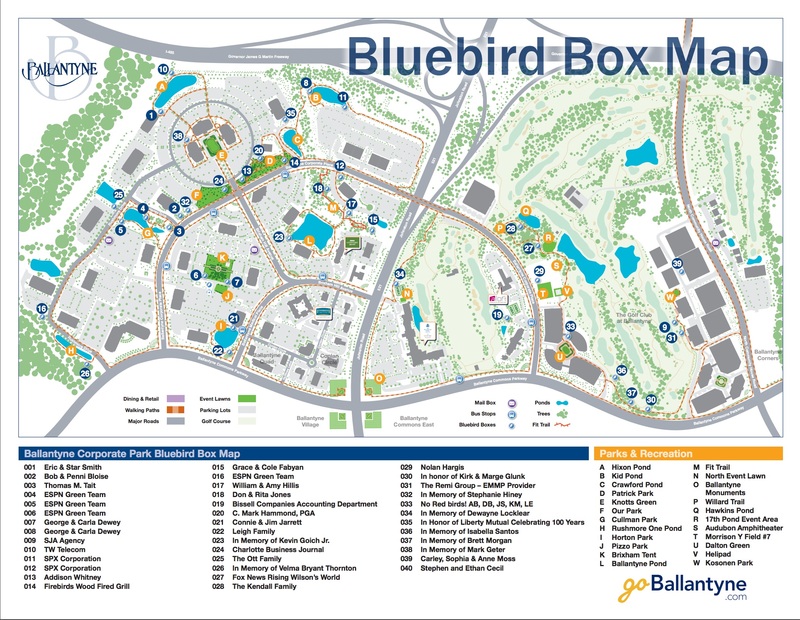 Ballantyne features 60 Eastern Bluebird nesting boxes throughout the golf course and the balance of the Corporate Park to provide a safe nesting environment for the bluebirds. Since the program started in February 2010, tenants and members of the community have shown a vested interest in participating through sponsoring their own nesting boxes. 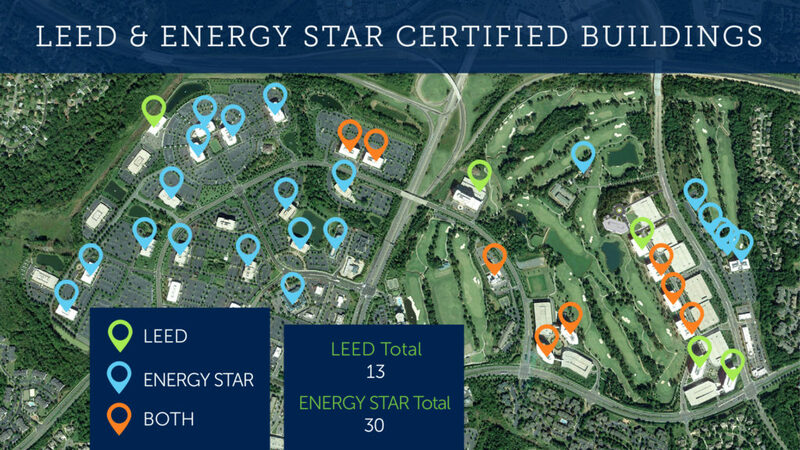 Ballantyne is committed to educating its tenants about the importance of sustainability. Offers annual Earth Day Event featuring green vendors and free secure shredding and electronic recycling. Since the event started in 2010, Ballantyne has shredded nearly 129,000 pounds of paper and recycled more than 49,000 pounds of electronics. At 2017’s event, Ballantyne also collected 727 pounds of gently used household and clothing goods, two full boxes of used batteries and light bulbs, 100 pounds of old and unused medicine, and 1,000 pounds of ballasts.